Fructan, rather than gluten, has been shown to cause stomach pain and discomfort especially among people with irritable bowel syndrome (IBS). 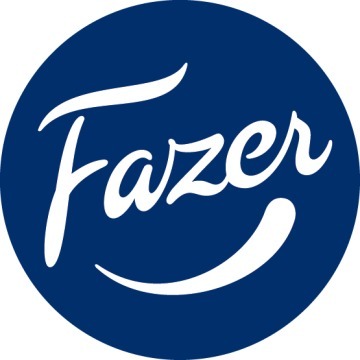 Fazer LOFO™ gives FODMAP sensitive people access to bakery products with less fructan in their diet. Fazer Research has discovered fructanase, an enzyme with unique features, and developed it into Fazer LOFO™ improver. This innovation breaks down the fructan into more easily digestible form during the baking process. The origin of this enzyme is the sourdough of Fazer’s first low-FODMAP rye bread and its specific lactobacilli. Fazer LOFO™ has proven to easily decrease the fructan content of bread by more than 50 %. Fazer LOFO™ improver is suitable for different types of bread and is as easy to use as any bread improver. Just add 1–3 % of flour weight to the recipe and bake your bread as you are used to. And the best part? It doesn’t change the taste or texture of the final product at all. With Fazer LOFO™ solution bread may be modified to people who need FODMAP diet, still having tasty bread and keeping the dietary fibre content high.